Please feel free to call me for a friendly chat regarding your plumbing and heating requirements, alternatively you can text or email me with your enquiry. Andy was friendly, prompt and was extremely knowledgeable. He went above and beyond and would definitely recommend him. He even popped back in to check his own work as he is a perfectionist. Will be our first point of call for any heating and plumbing issues and will use him regularly for annual servicing. Great value for money too. Andy has done a first class job over and above what we expected. He was prompt, efficient and very knowledgeable. We will be having him back every year to service our new system and would not hesitate in recommending him to others. Quality job for very reasonable price. Friendly guy. 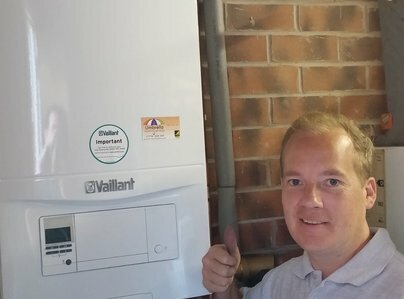 Andy explained and showed me everything he wad checking and adjusting for my boiler service. He charged a reduced amount because of the boiler's youngish age. I will be arranging a similar service with Umbrella Heating next year. Wanting advice as to whether we should change the current boiler to a combi boiler before we move into our home, we contacted Andy who came promptly, as arranged; listened to our thoughts and requirements; fully assessed the situation and gave us his considered opinion of the current boiler, the pros and cons of changing and all without brochures in hand or selling tactics. 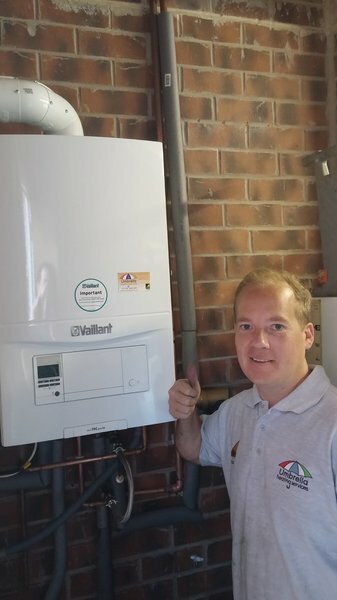 We won't be changing the boiler, but we will be calling Andy for annual servicing. His direct, honest opinion was very helpful and greatly appreciated. He was willing to do the job if we had insisted but advised it was not necessary!!! How often do you find this level of professionalism ? We would recommend contacting Andy especially, if like us, you are moving into the area from 100 miles away and know no tradespeople. We can only comment on his customer service at this point - but I am sure quality and value would be 5 star too, such was the confidence he gave us. Andy arrived exactly on time, was efficient, friendly and courteous. 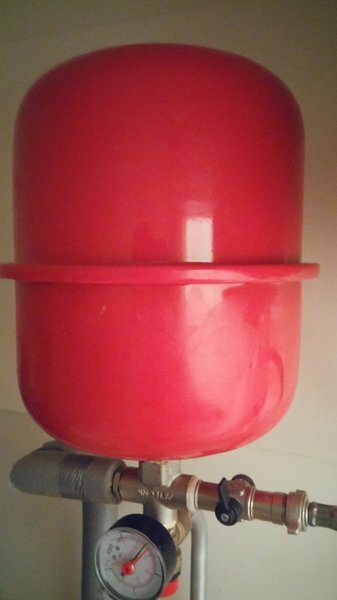 The boiler was more efficient after the service as I had to turn down the thermostat. He was competitively priced, tidy and I would definitely recommend him and his work. Andy came out to repair our boiler on a Monday night, then serviced it for us this morning. Both times he was really helpful, gave great advice and was very friendly too -his rates were also very reasonable, I couldn't recommend him highly enough! Andy not only fixed the boiler, but found a gas leak and called Transco for me. Great job! Andy arrived bang on time and did an excellent job fixing our boiler, talking me through all the work he was doing - really educational ! He also found a gas leak and called Transco out for me! He left no mess and did an excellent job. I would recommend him highly. Andrew is a person you can trust. I would certainly recommend him for his work, very efficient.